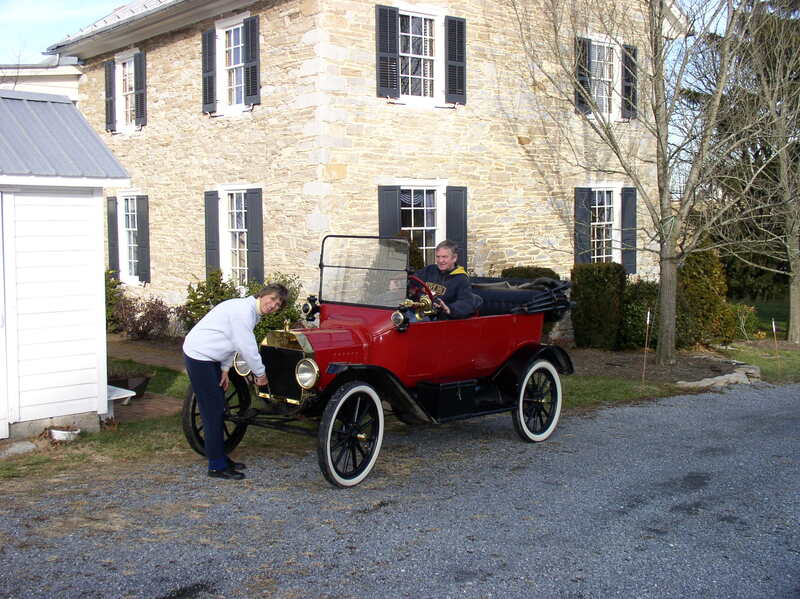 This being the 100th anniversary of the Model T, one looks for connections between it and the Carlisle Indian School. Some employee surely had one but I haven’t bothered to explore that link because a much stronger tie exists. Shortly after Henry Ford increased wages to $5 per day and reduced the workday from 9 hours to 8, a move that other industrialists thought would bankrupt him and possibly themselves as they tried to compete for workers, Superintendent Oscar Lipps arranged to have some Carlisle students enter the training program at Ford. In January 1915 6 boys left to put Americans on the road. At Ford they were placed in a training program which consisted of both classroom training and hands–on work in the various aspects of the Highland Park plant. Lipps received feedback on the boys’ performance and found it necessary to upgrade part of the academic program at Carlisle to better prepare students for positions in modern industrial concerns. The boys performed well and received good evaluations from Ford. So good in fact, that additional students were sent to Ford. By mid-summer, 19 boys were in the Ford training program. In September most, including the football players, returned to Carlisle, but 9 remained at Ford. In December, after football season was over, 16 more, including several who had previously been in the Ford program returned to Detroit. By January 1916, Joe Gilman, Chippewa, set a Ford record by assembling a Model T in 2 hours and 50 minutes, breaking the previous record of 3 hours.